One of Tony Bynum's greatest passions is conservation through hunting in the great outdoors. 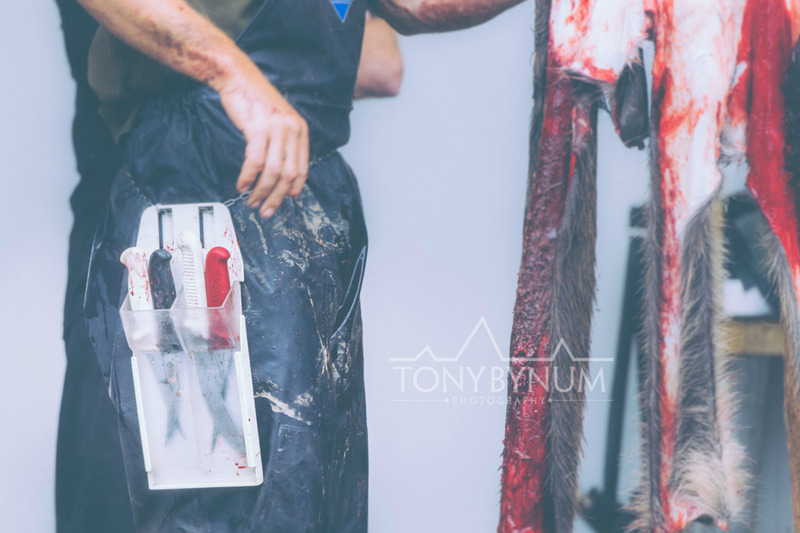 Tony has worked on hunting photo projects around the world, in places like New Zealand, Alaska, Africa and Europe. As an avid hunter, Tony brings a unique perspective to the stories behind each and every hunt. Every hunt, hunter and game species have their own story. That story is what drives Tony. His experience in the field means that he's ready for anything: bad weather, bad terrain, bad flights - Tony has handled it all. For a reference list of outdoor brands that Tony Bynum has provided product images for, click here.